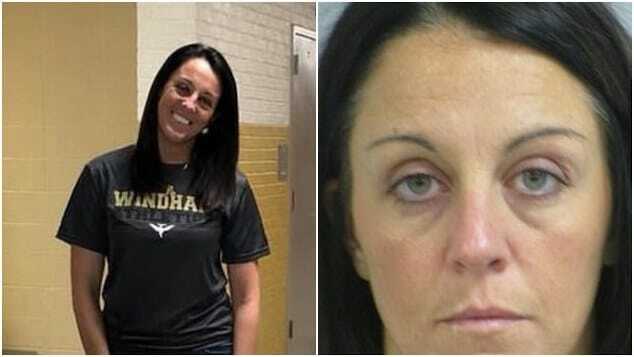 Pictured missing Texas mom, Emily Wade. Image via Facebook. Body of missing Ennis, Texas mother, Emily Wade found as questions surround how her disappearance and cause of death. 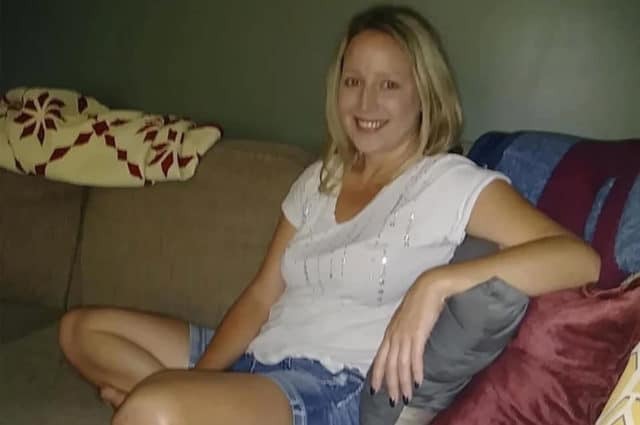 The body of a Texas mother who disappeared after watching a movie a a co-worker’s home earlier this month has been recovered in a creek bed. 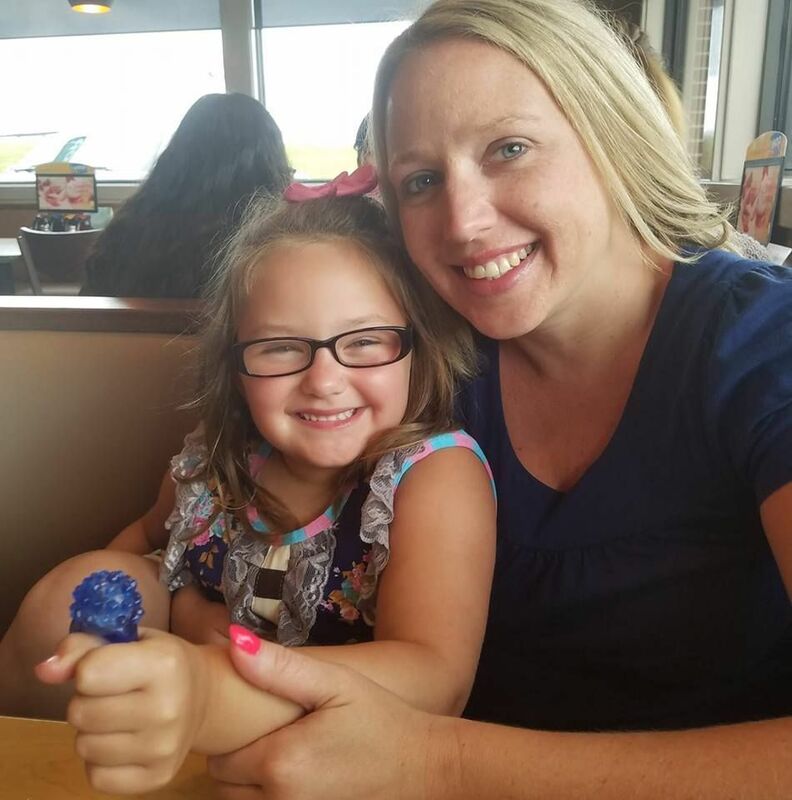 A volunteer search party on Monday found the body of a ‘female meeting the description’ of Emily Wade, a 38-year-old woman who lived with her 7-year-old daughter and her mother in Ennis, about 35 miles southeast of Dallas, cops said. Not immediately clear is whether Wade’s death was the result of foul play or an instance of her having been caught in flood waters? An autopsy will be conducted by the Dallas County Medical Examiner’s Office to confirm the identity of the body and to determine a cause of death, police said. Keep driving down this dirt road and you’ll hit Chambers Creek, where the body believed to be missing Ennis mom Emily Wade was found. Police say water was high the night she disappeared and it still is. Emily Wade missing: More questions than answers. Relatives of Wade — who worked as a waitress at Chili’s and was last seen on Jan. 5 — told KTRK that they hadn’t seen her since she went to a co-worker’s house to eat pizza and watch a movie. A witness told investigators he saw her leave the residence at about 8:30 p.m., but the young mother never made it back to her apartment. Her car, a silver 2012 Nissan Altima, still has not been found. A member of the volunteer search party said the body found Monday was discovered amid ‘really thick’ vegetation. Wade previously moved to Ennis to help her mother, Shirley Wade, recover from back surgery before returning to Louisville, Kentucky, before relocating to Texas again to move in with her mother. Wade’s former boyfriend and the father of her daughter, Jared Jones, also lives in Ennis, KDFW reports. 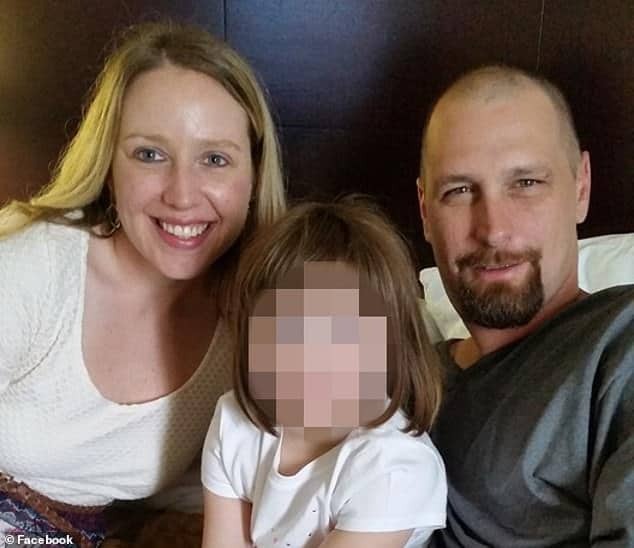 Emily Wade and Jared Jones and the couple’s daughter. Emily Wade dead: Motive for her death? 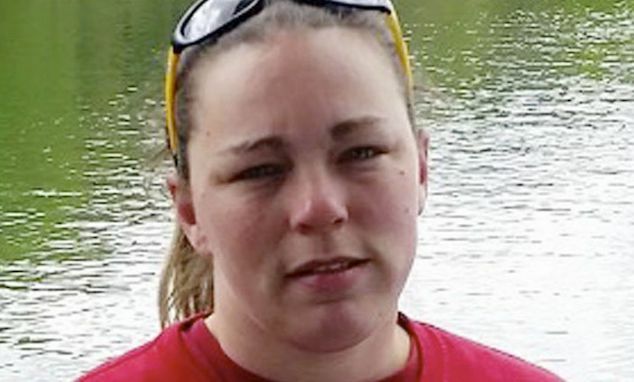 Investigators to date have cleared Jones as a suspect, as well as Wade’s mother and the co-worker as persons of interest in Wade’s disappearance. Her cellphone had been turned off, making the device untraceable by detectives, according to detectives. Wade, according to her Facebook profile, attended Harrison County High School in Cynthiana, Kentucky, before moving to Louisville, Kentucky, in 2015. A year later, she moved to Ennis, Texas, and took a job at Chili’s. Wade’s profile features several pictures of her with a young girl believed to be her daughter and Jones, who had organized several searches for the missing woman. ‘Her family, her daughter and I are very worried,’ Jones wrote on Jan. 7, two days after Wade disappeared. 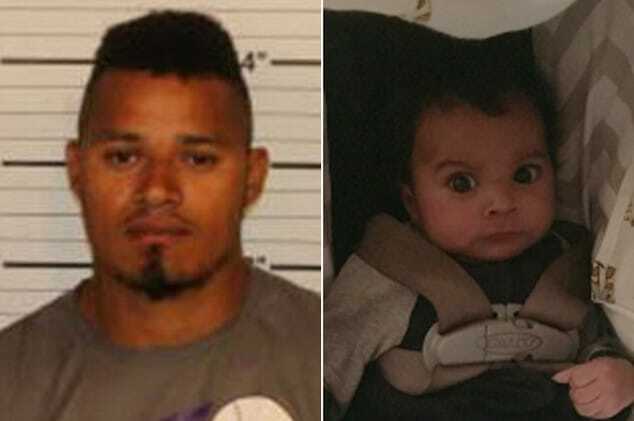 Unclear is what motive may have existed, if any that may have led to the mother’s abrupt disappearance and possible murder. To date, no suspects have been identified as scrutiny into Wade’s abrupt disappearance continues. 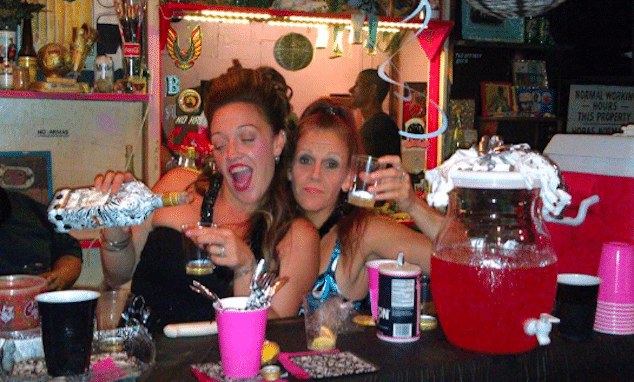 Pictured, Texas mom, Emily Wade and her daughter.